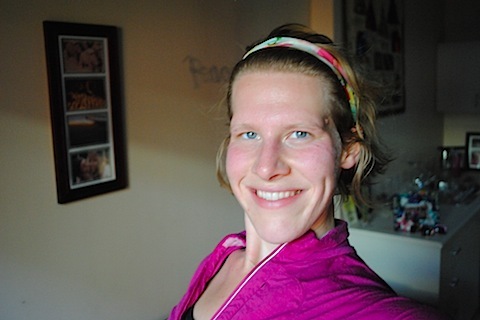 I can’t believe it…well I guess I kinda can…that I am DONE with ONE WEEK of 1/2 marathon training! How awesome is that? I have been documenting my progress here. 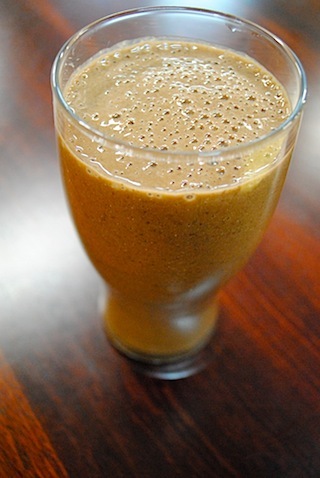 2 frozen bananas, 1 TB chia seeds, 1 TB cocoa powder, 1/2 c. of strong brewed cold coffee, 1/2 c. rice milk, 6-7 drops of stevia! ... 3miles/31 minutes/3:1 intervals I then spoke with an old friend whom I haven't spoken to and looked in my inbox over the comment that I made on t his post from MizFit . Naked on The Scale, Thinking.